WestJet for iOS has received an update to let users now cancel previously booked trips, right within the app. 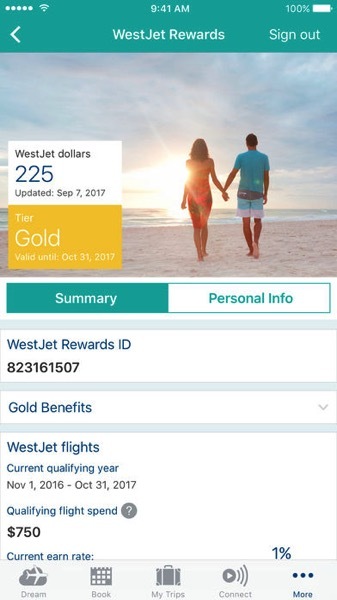 Also new is the ability to sign up for the WestJet Rewards, the airline’s frequent flyer rewards program. WestJet’s app is also optimized for iPhone X users as well.